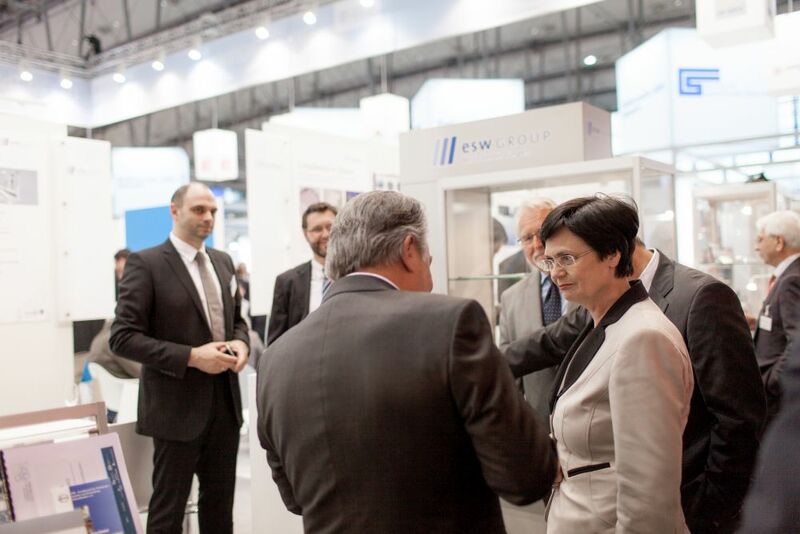 More than 180.000 visitors of about 100 countries have attended in this year the Hanover Trade Fair under the future subject: "Integrated Industry - Next Steps". 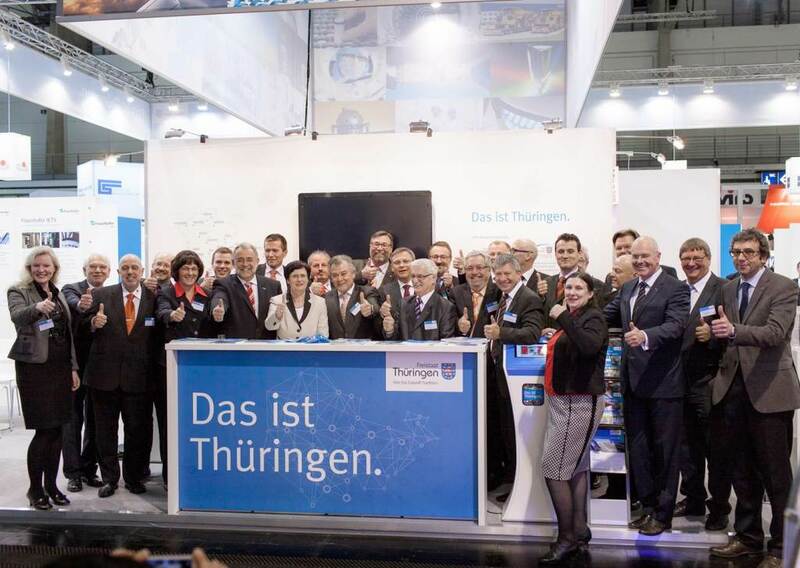 We would like to thank you very much for the crowd of visitors from 07 till 11 April 2014, also especially at our stand! We hope that we can welcome you again during the next Hanover Trade Fair that will take place from 13 till 17 April 2015! 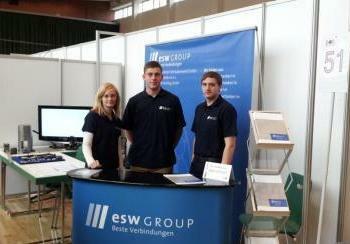 The esw GROUP is looking forward to your visit! We exhibit! From 07 till 11 April 2014 the fair is uniting seven international guide fairs under a central future topic of industry "Integrated Industry - Next Steps". The focuses are laying on the industry automation and mobility, on the energy and environment technology, the industrial supply and on the research and development. We, the esw Group, would like to invite you to introduce our new products and innovations to you.